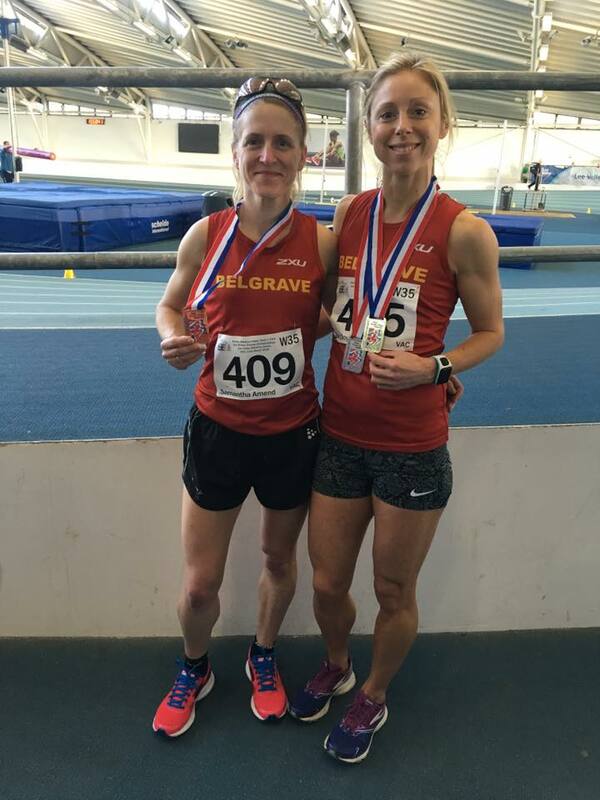 First every race as a Vet 35 and also never ran indoors so had a little pep talk with team mate Zoe who has been recently storming the field in 800m/1500m indoor and outdoor. Despite running 5 miles in the morning I hadn’t actually trained specifically for this race at Lee Valley. Never had run before on an indoor track, 200m and a lot of laps and over very quick. Just shy of a PB and finished in 10:13.87 and second overall and first V35 with a gold medal for the bling!! !